Concierge medicine is a relationship between a patient and the primary care physician, in which patients pay an annual fee. This fee may or may not include other additional charges. In exchange for this payment, the physician provides a quality care to the patients. Also, the doctor would have to limit the number of a patient he sees, so he would have time and be available for each patient. There are different types of concierge medicine, and they all have something in common. Although they have a lot in common, their prices differ. Majority of physicians affected by long-term underpayment are opting for concierge medicine, solely to improve their income. What Are The Different Types Of Concierge Medicine? Fee for care: This is the kind of arrangement in which the patient pays monthly, quarterly, or annual payment to the physician. This payment usually covers most of the services the physician provides in his office. Although, other services such as vaccinations, laboratory work, radiological test are not included in this payment. Fee for Extra Care: This plan is similar to the Fee for Care plan, although the additional services are charged to Medicare or any insurance plan the patient might have. Some of the benefits and services the fee for extra care offer includes two retainer models, which are same-day access to your doctor, telephone or text message to your doctor, unrestricted and unlimited access to your physician’s office, minimum waiting time in the office, convenient scheduling of appointment, online consultations and so on. This system works typically like an insurance policy, where funds are deposited in advance of an expense. Apart from the Fee for Care, and the Fee for Extra Care, there is a type of model that integrates the plans together. This is known as the hybrid concierge model. In the hybrid concierge model, the physician charges a monthly, quarterly or an annual membership fee for the services the patient’s insurance plan doesn’t cover. Patients also get to have a direct communication link with the physician. This includes email access, telephone conversations, regular check-ups, detailed evaluation plans. The physician would bill the insurance company, for whatever service they provide to the patient, that is under their insurance plan. Concierge medicine and direct primary care are both the traditional practice of medicine. The two are similar, especially in their philosophies. However, patients do not have a direct link to doctors in direct primary care, as compared to concierge medicine. Direct primary care doesn’t rely on insurance, deductibles, or co-insurance fees. Basically, direct primary care takes a flat rate, while concierge medicine would charge a monthly, quarterly or annual payment. What Are the Pros And Cons Of Concierge Medicine? Doctors Have More Time For Patients: This is one of the most important benefits of concierge medicine. Doctors have more time for their patients. However, since the patients have to pay monthly, quarterly or annually, regardless of falling sick or not. This drives in more income for the doctors. Most concierge doctors usually cap their patients at a maximum of about 300, without losing any revenue. This type of medicine prevents a situation where patients have to rush in and out of the examination room. Reduction in overhead: By charging the patients an upfront fee, many expenses are to be boycotted by patients. Except for the ones, the upfront fees don’t cover. There are different plans of the concierge. Those under the monthly plan can visit the hospital several times without having to pay any extra charge. In this case, only the monthly fee is needed to be paid. Personalization: Concierge medicine affords the physician the opportunity to meet the needs of their community. This is beneficial for the doctors, as their community might be willing to pay more for the additional care and services included in concierge medicine. Fewer Patients, Higher Expectation: Although doctors tend to get lesser number of patients, this doesn’t imply that they have more time free time. In fact, having a lesser number of patients simply implies that they get to spend more time with the patients they consult. Patients subscribed to concierge medicine expect to receive extra care, and additional packages. Examples of the services include around-the-clock access to the doctor, telephone and email access to the doctor, and so on. Even though the patient might have less number of patients, these patients might end up taking more time as compared to direct primary care. Loss of patients: This is one of the problems with concierge medicine. A lot of patients are used to the direct type of primary care. However, switching to concierge would translate to losing some of your patients. According to studies, doctors making a switch to concierge medicine would only retain about 12% of their patients. Although, the study didn’t factor in the number of patients the doctors gained after they made the switch. Error in pricing: This is one of the problems faced by concierge doctors. It’s easy to make mistakes in the pricing of services provided to patients. In most cases, the business is more likely to record a loss. The product sold in this case is the services provided to your patient. On the other hand, setting the price too high may discourage some patients. So either way, the doctor truly never wins. Although concierge medicine can significantly increase the earnings of doctors, it can also make them lose profit significantly. 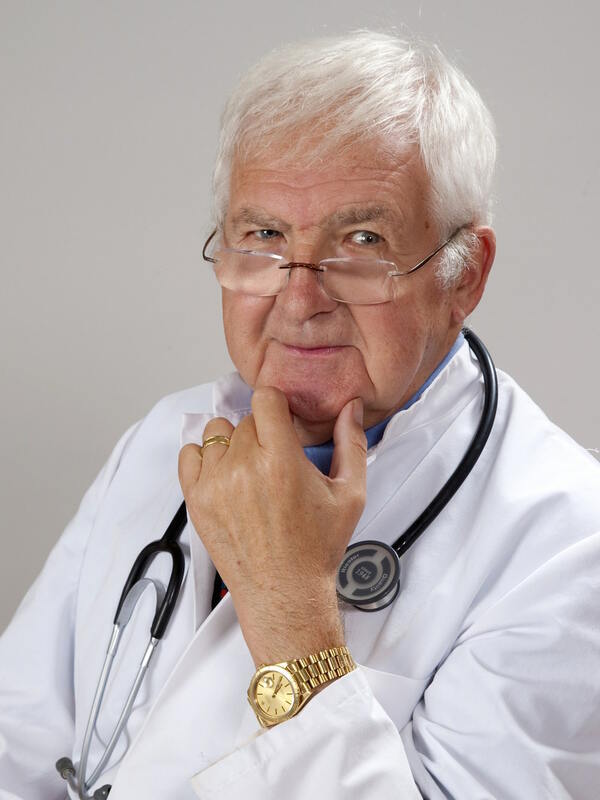 What Does a Concierge Doctor Do? A concierge doctor is best for those patients that would like to have an unrestricted access to their physician. You should check online for the concierge doctors near you.